For the past week, Destiny fans have been furiously posting to message boards and making Reddit threads, venting, posting theories, and working out how best to focus their anger. They have been doing that for months, of course, but what's different now is that they're mad because the developers at Bungie want them to be. 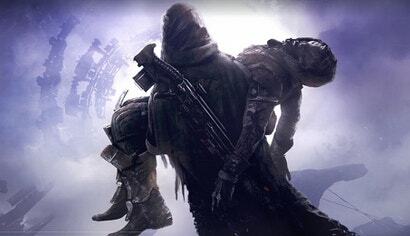 Cayde-6 is gonna die, and there's nothing anyone can do about it.